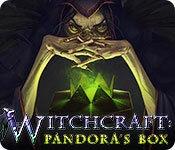 Download Witchcraft: Pandora's Box Game for PC at Windows 7 Games! The Witch-Crow has seized this world and continues to commit extreme atrocities. Now she has kidnapped your daughter with the help of Pandora’s Box. 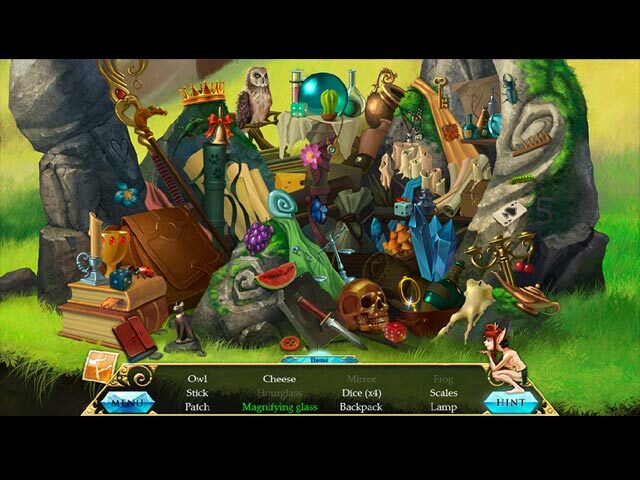 Venture into a parallel world where extraordinary and magical creatures await. 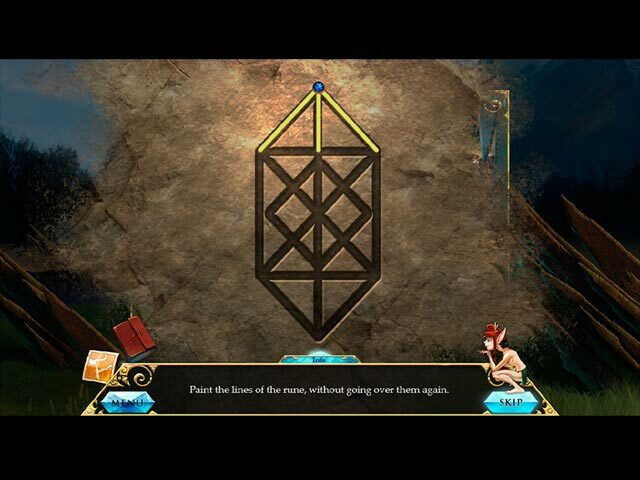 Uncover the magic that resides within and defeat the Witch to end her cruel tyranny. Will you manage to avoid the traps and save your daughter?